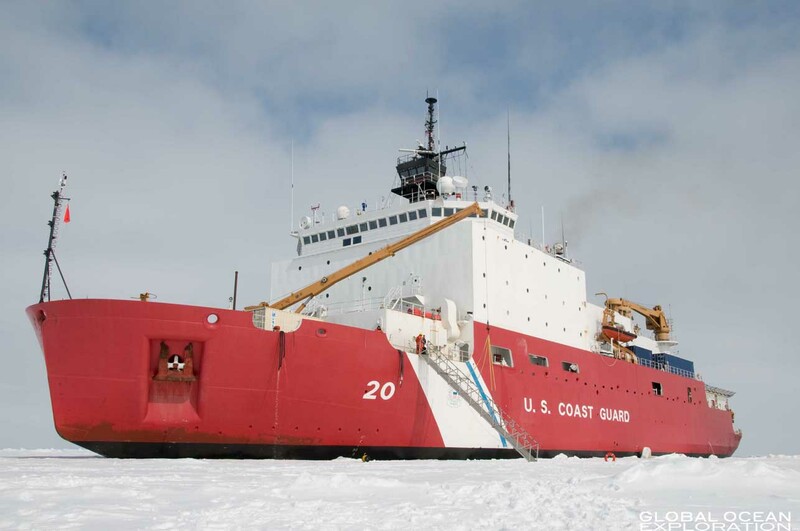 In response to the imminent threat of climate change on the ocean, this expedition, the first National Science Foundation funded of its kind, will head to the Western Arctic Ocean to study ocean acidification. Human activities such as the burning of fossil fuels and changes in land use practices have led to an increase in atmospheric carbon dioxide and uptake of carbon by the ocean. These increased carbon dioxide concentrations lead to a decrease in the average pH of the surface waters of the ocean, a process called ocean acidification. 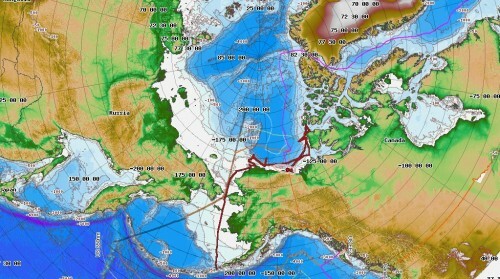 The purpose of this expedition is to directly address questions of how human-induced climate change is affecting ocean chemistry in the Western Arctic Ocean. The cold waters of the high latitudes are particularly vulnerable to ocean acidification due to increased solubility of carbon dioxide at low temperatures and low carbonate ion concentrations due to mixing patterns. This increased uptake in carbon dioxide along with the loss of sea ice and high rates of primary productivity over the continental shelves lead to increased ocean acidification in the Arctic Ocean and marginal seas. The rapid rates of change facing the high latitudes may have profound impacts on many organisms, particularly calcifying organisms that form calcium carbonate shells and hence need calcium carbonate minerals such as aragonite and calcite. Because of the sensitivity of these high latitude ecosystems to ocean acidification and their accelerated rates of change compared to lower latitudes, they become a real-time laboratory for understanding the changes and impacts of climate change on organisms and their possible cascading effects on the foodweb. This study will be the first comprehensive assessment of the impacts of physical and biogeochemical processes on carbonate mineral saturation states and ocean acidification in the western Arctic Ocean and provide fundamental data for the understanding of ocean carbon cycle dynamics in the Pacific sector of the Arctic Ocean.